Happy Canada Day to one and all (or as Portia and her fellow-Canadians would have called it back in the 1930s, Dominion Day!). Canada officially became a country in the British Empire in 1867 with the enactment of the British North America Act. Prior to that the land we now call Canada was just a bunch of European and American settlements. The Canadian Red Ensign was Canada’s flag at the time (it would not be replaced by the modern version of the red and white flag until 1965). 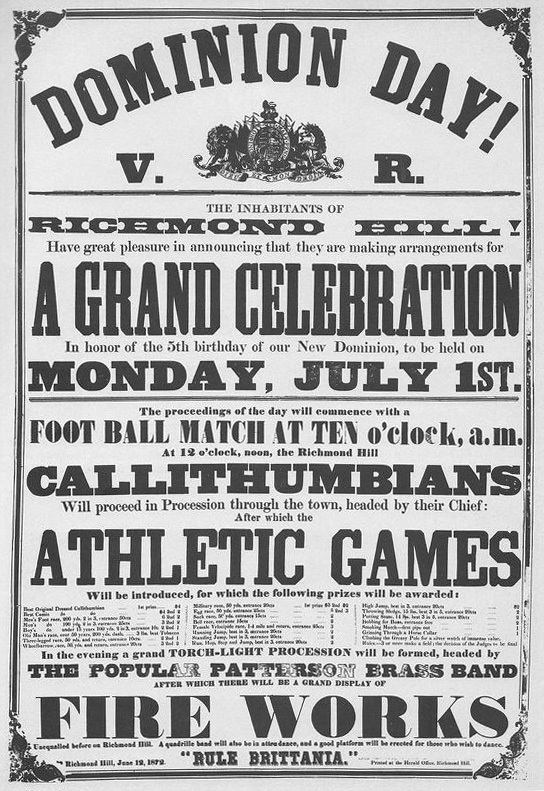 Dominion Day celebrations were not as popular as Canada Day celebrations are because back then Canadians still thought of themselves as pretty British. 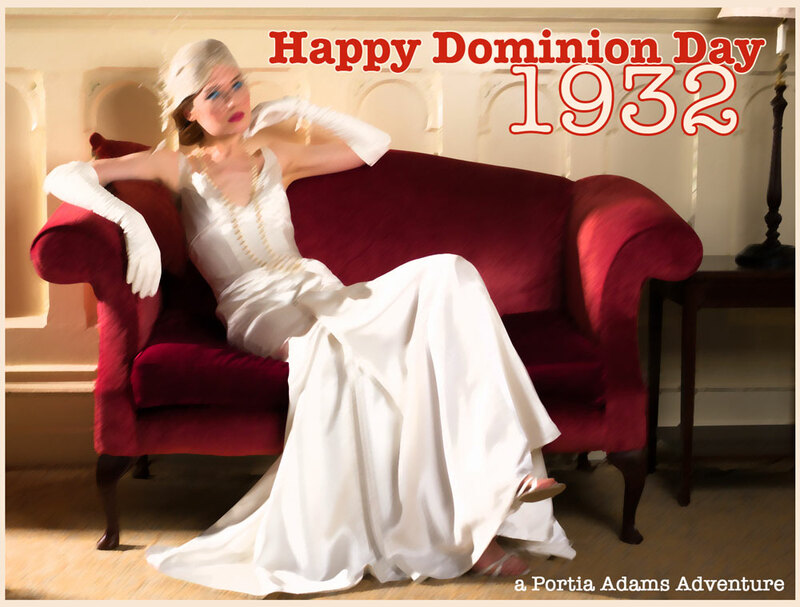 There was a big Dominion Day celebration in 1917 marking the golden anniversary of the Confederation and then again in 1927 – called the diamond jubilee. 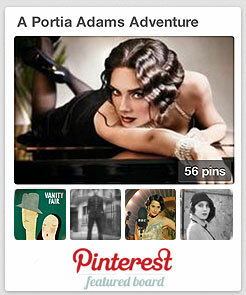 By 1932, Portia is back in Toronto, pursuing a case on behalf of her best friend, Annie Coleson, so I am sure she partook in the local celebrations of her native country’s birthday!